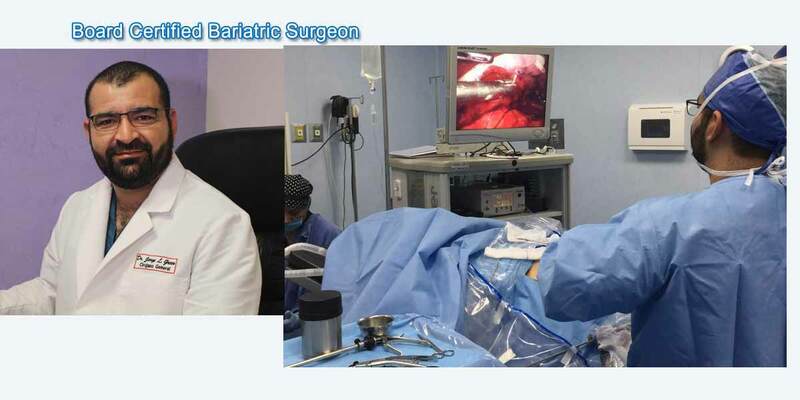 Welcome to Tijuana Bariatric Surgeon - a premium online resource on comprehensive information on weight loss surgery by a leading bariatric surgeon in the Mexican border city of Tijuana. 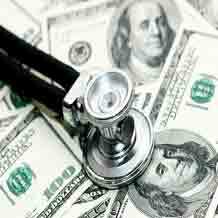 Know all the details regarding package prices, hospitals, bariatric surgeons, and other details useful to people considering obesity reduction surgery just south of the US-Mexico border. 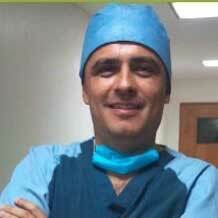 Dr. Francisco Gonzalez is a board certified bariatric surgeon with over 18 years of experience. Having performed more than 2,500 weight loss surgeries, Dr. Francisco is one of the leading bariatric surgeons in the world. He also holds certification in INAMED lap band system. 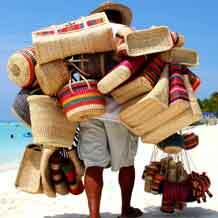 Save almost 50 to 70 percent of American prices for obesity reduction procedures by having your surgery in Tijuana. 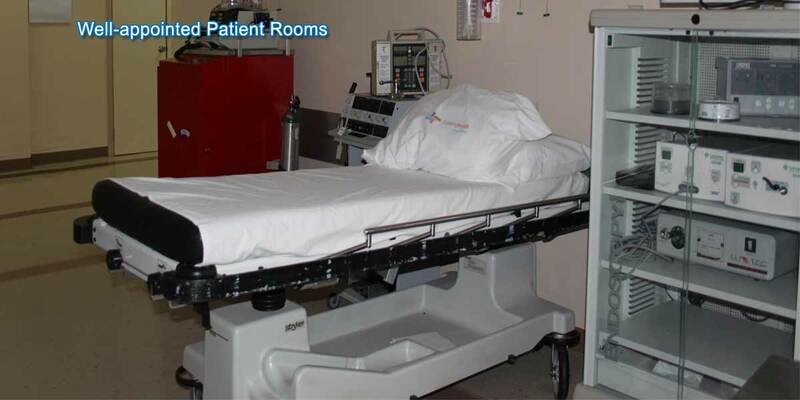 Our all-inclusive packages cover surgeon and anesthesiologist's fee, surgery costs, consumables, pick up and drop, hospital stay, services of a dedicated destination manager and a lot more! 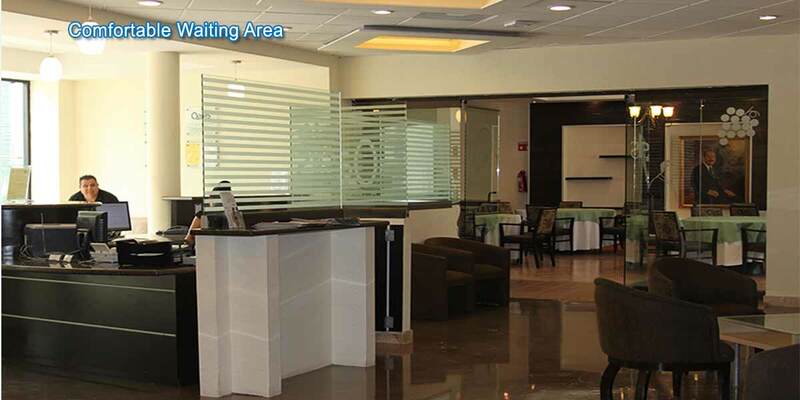 Our destination managers ensure you have a comfortable stay by taking care of each and every aspect of your trip. Right from hotel accommodation (if required), airport-hotel-hospital ground transfers, and travel documentation assistance, we make sure you have a hassle-free stay. 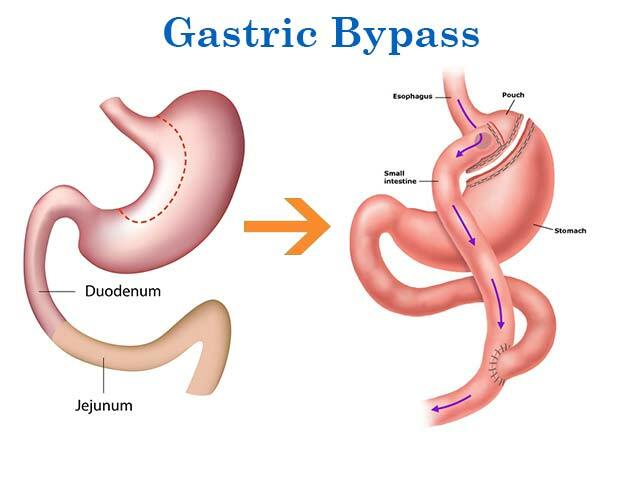 Dr. Francisco Gonzalez specializes in sleeve gastrectomy, lap band, gastric bypass, revision weight loss surgeries as well as single incision laparoscopic surgery (SILS). 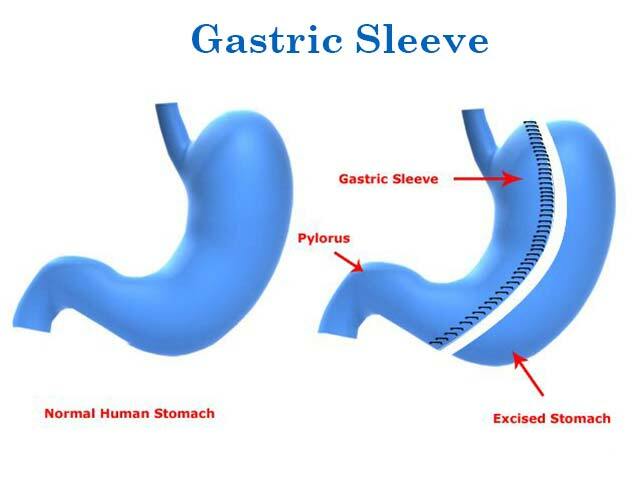 Also called vertical sleeve gastrectomy, gastric sleeve is a restrictive surgical weight loss procedure that removes almost 75% of the stomach. The remnant stomach resembles a sleeve and makes you feel full quicker. This results in weight loss. 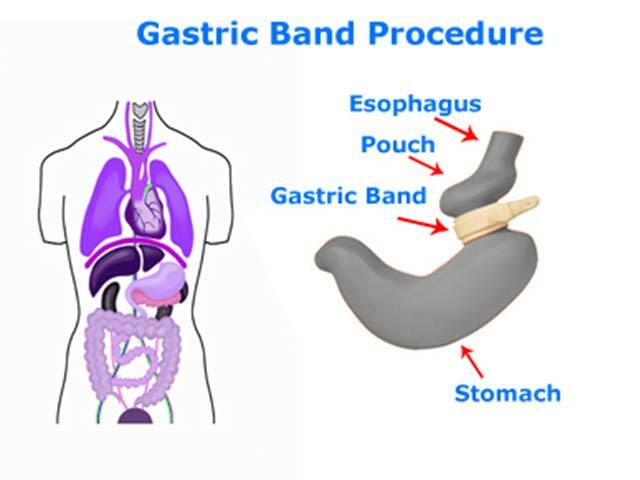 Alternatively known as adjustable gastric banding, laparoscopic adjustable gastric band and LAGB, lap band procedure makes the stomach smaller to restrict its capacity to hold food. This is achieved by wrapping a ring-like device around the upper portion of the stomach. 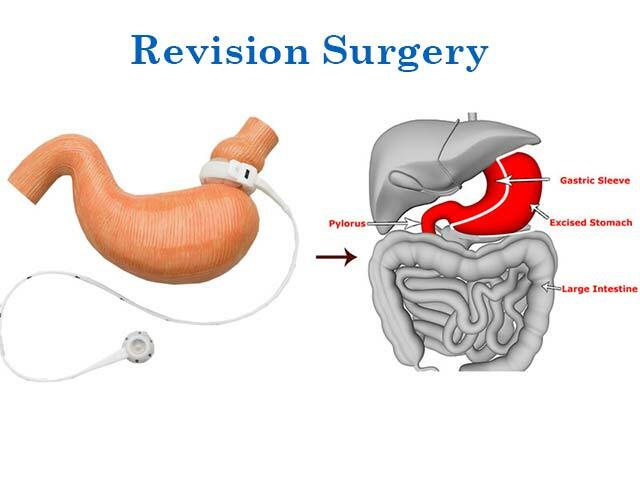 Revision weight loss surgery may be performed in patients who have undergone bariatric surgery before but have not achieved the desired results or suffer from surgery-related. 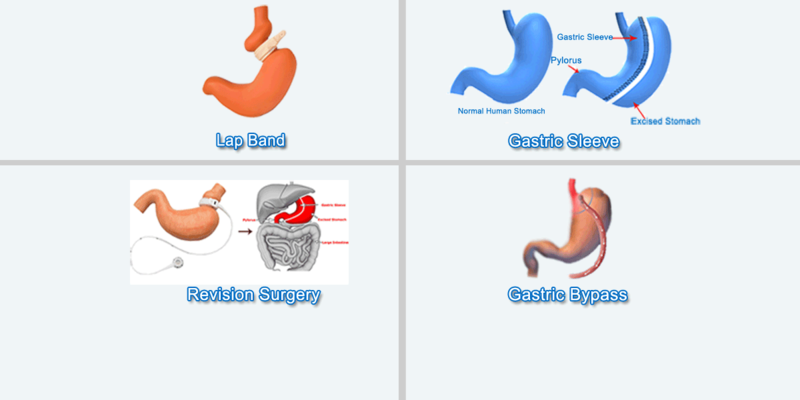 Common weight loss revision surgeries are lap band to gastric sleeve surgery and lap band to gastric bypass surgery. Single Incision Laparoscopic Surgery (SILS) is a minimally invasive technique in performing weight loss surgery. 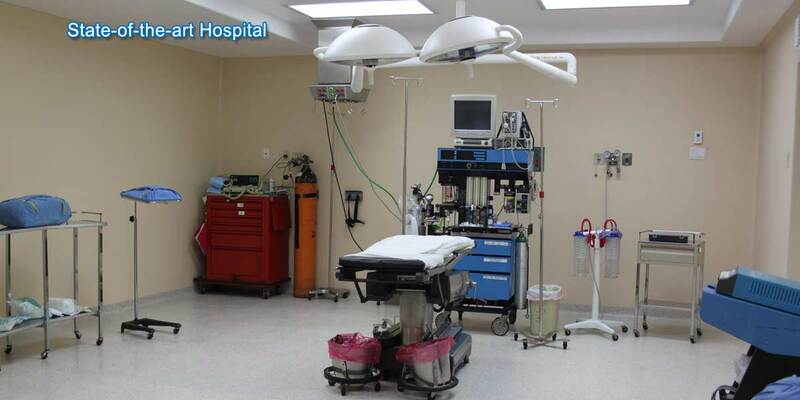 It involves making only a single incision than the typical four incisions made in a regular laparoscopic procedure. 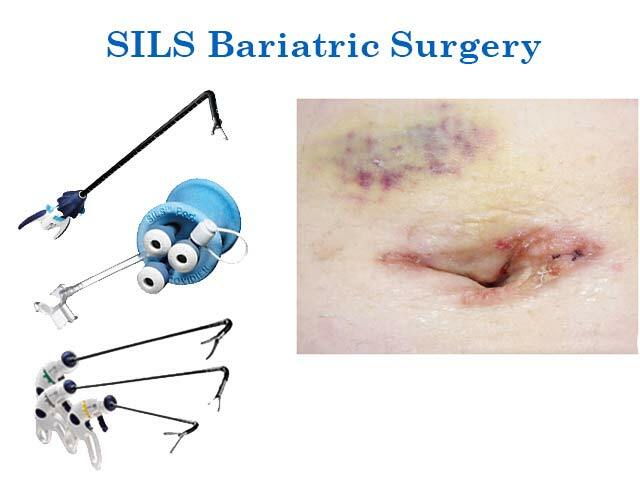 SILS results in no visible scarring and allows for quicker post-op recovery. 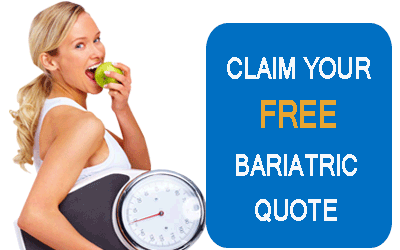 Hundreds of happy and satisfied clients who have banished obesity with weight loss surgery. "This is a very good experience from day 1 to today. I expected it to be just like that. Those of you who are considering doing it, I will recommend maybe coming down here..."
"The entire staff were fantastic and could come to Canada to teach our Dr's and nurses care and compassion. Thank you for the experience and am looking to my new journey."